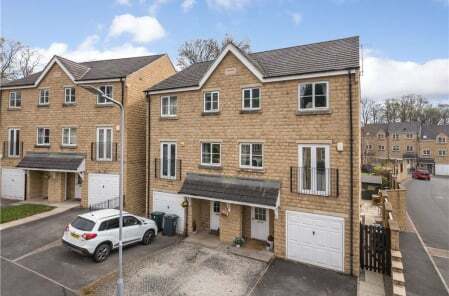 The developer building eight stunning new homes at Cononley near Skipton has won a top industry award in recognition of the company’s ability to build homes of outstanding quality. Local company Snell Developments’ latest scheme includes a selection of four bedroom, detached and semi-detached homes, known as St Johns Croft, which is being marketed by our Skipton office. Andy Snell from the development company has seen off fierce competition to win the prestigious Quality Award at the ‘The National House Building Council’s (NHBC) Pride in the Job Awards 2018’. Now in their 38th year, the Awards are the most highly regarded competition in the house-building industry and recognise site managers who achieve the highest standards in house building. Over the past 12 months judges have assessed the skills demonstrated by site managers from across the UK covering six key areas: consistency, attention to detail, leadership, interpretation of drawings and specifications, technical expertise and health and safety. Just 3% of the 16,000 site managers from across the UK who entered the competition go on to win awards. All the homes at St Johns Croft are built from reclaimed natural stone and offer ensuite bathrooms to the master bedrooms, downstairs WCs and aluminium bi-fold doors that open into the rear gardens. Quality Hacker kitchens are complemented with Miele appliances including an integrated fridge freezer, dishwasher, AEG washer dryer and double oven. Bathrooms include Duravit sanitary ware with Hansgrohe taps and shower valves. 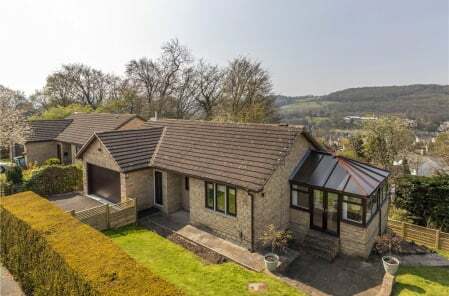 St Johns Croft is located in tranquil rural surroundings and is within easy walking distance of Cononley’s village store, its two pubs, primary school and railway station, which offers links to Leeds, Bradford and Skipton. 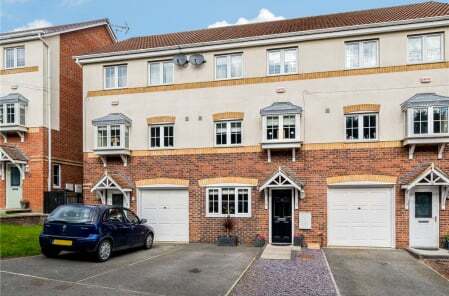 The remaining homes comprise of two detached properties with garages that are priced at £499,950 and two semi-detached houses that offer driveway parking which are priced at £349,950. For further information, please call the Skipton office on 01756 701010.